Virginia Secondary State Route 737 is a short north-south highway in Eastern Washington County. 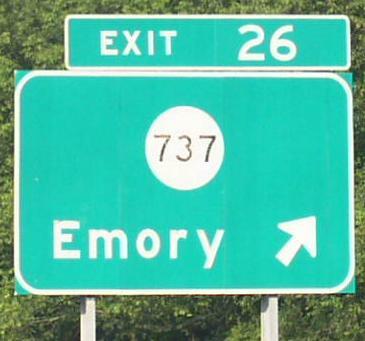 This connects the Village of Emory to Interstate 81, via Virginia Secondary State Route 609. VA Sec St Rt 737 does not pass through any towns in Washington County. VA Sec St Rt 737 is not multi-plexed in Washington County. 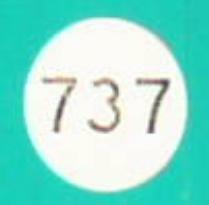 VA Sec St Rt 737 intersects the following highways in Washington County. Virginia Secondary State Route 609, near Emory.